Being a modern and sustainable company, ISO-TECH offers an excellent career start combined with a long-term perspective. 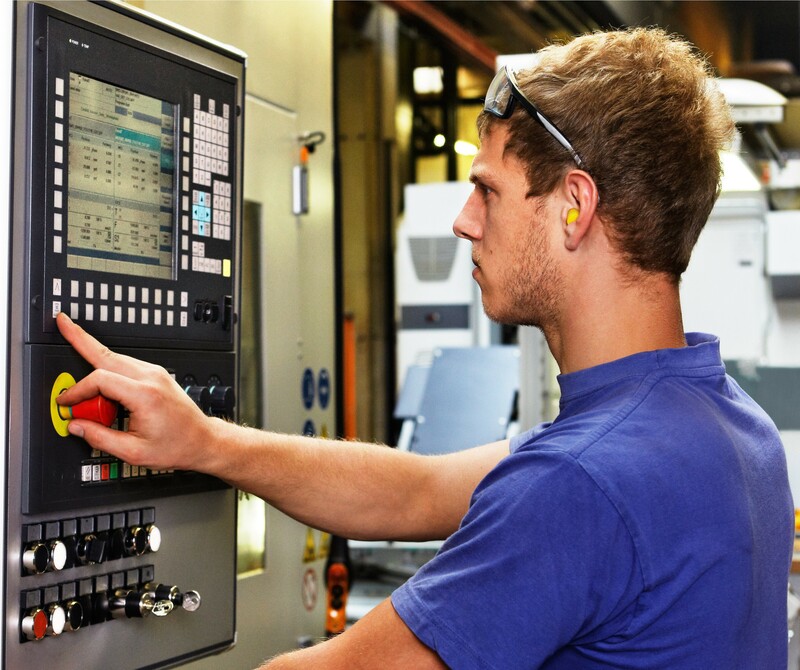 You can set the basis for a successful career at ISO-TECH, either as an apprentice in the profession of an industrial clerk or as an apprentice in the field of a cutting machine mechanist. You will be a fully-fledged member of the team right from the beginning and you’ll get to know the basics of each profession according to the principle “learning by doing”. After your apprenticeship, your path with ISO-TECH does not have to end, as there are very good opportunities within the organisation due to our positive business development. If we have a common perspective, we’ll support you with words and deeds and will support you individually in your professional development. You will find more details about the open educational positions in our job section.